At Zizoo, we are always on the lookout to bring you great insider tips and guides to make your sailing holiday the best one yet. Recently, we go in touch with Maria Gatt, a freelance food and travel writer who was born and raised in Malta. 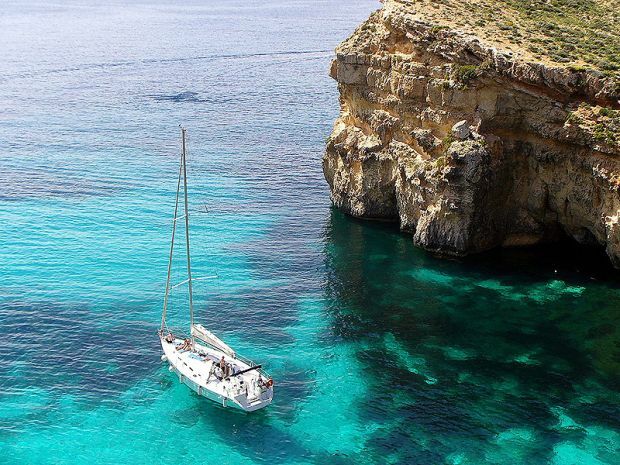 If you plan to go sailing in Malta, make sure not to miss these tips. 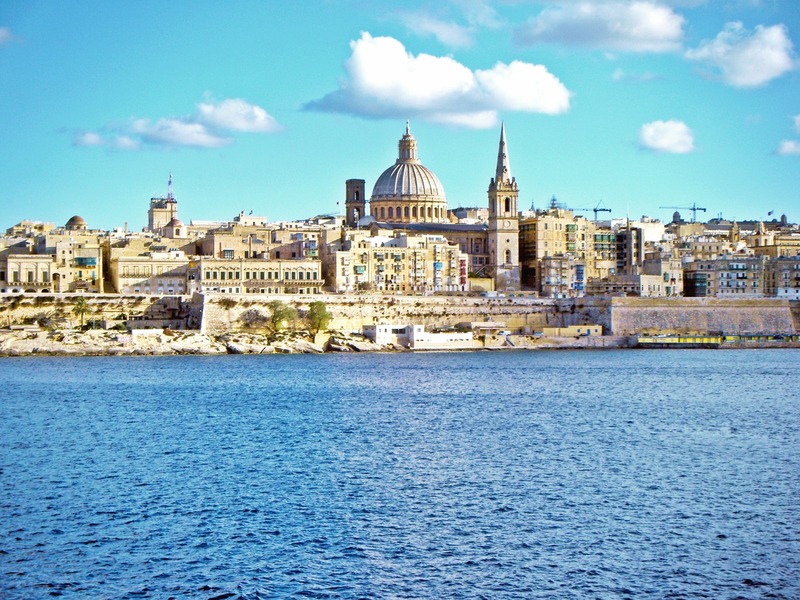 Learn more about Malta’s UNESCO World Heritage Sites, beautiful bays and local eats below. The words ‘August’ and ‘summer holiday’ can almost be used interchangeably in Malta; it’s that time of the year where everybody stops to recharge their batteries before the weather cools down and school starts again – though this does not necessarily happen in that order. 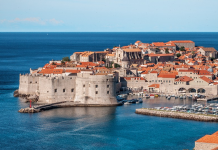 It seems that a lot of foreign visitors share the same opinion and many choose to spend their vacations here throughout the month of August, with sailing holidays being firm favourites. So, if you’ll be sailing around the Maltese islands this summer, here is the guide through Malta with personal recommendations for boat anchoring, activities and of course, food. Comino is integral to a Malta-based sailing holiday in the same way that gin is integral to a gin and tonic. This little island certainly packs a visual punch with its vibrant turquoise waters and honey-coloured rocky surfaces. Comino is perfect for days spent diving, snorkelling and *ahem*, lounging. I strongly recommend anchoring your boat at Crystal Lagoon, since the water here is amazing (as you may have already guessed from the name), the surrounding cliffs provide the perfect backdrop, and the area is almost exclusively accessed by boats. Malta’s sister island is definitely not lacking in the beauty department and Mġarr ix-Xini is an excellent example of its natural beauty. This enclosed bay has been popular with local and foreign Mariners for years; however, it has been recently catapulted to international frame after the Angelina Jolie-directed movie By the Sea was shot here. I can assure you though, that this new-found notoriety has not diluted the innate charm that this bay exudes. If you fancy navigating towards the south of Malta, Il-Ħofor (the Holes) is the place to anchor. 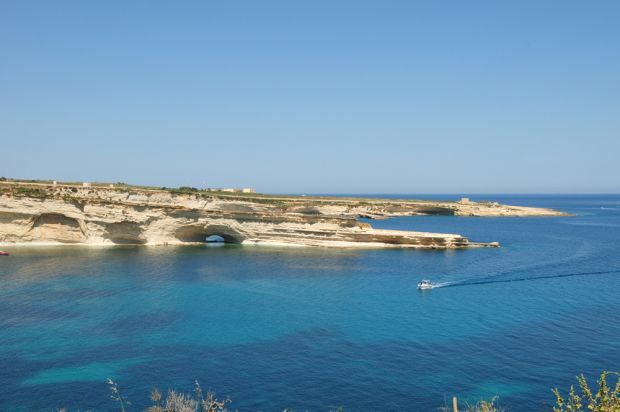 The adjacent Il-Ħofor I-Kbira (the Big Hole) and Il-Ħofra ż-Żghira (the Small Hole) offer crystal clear waters that are perfect for snorkelling and swimming. 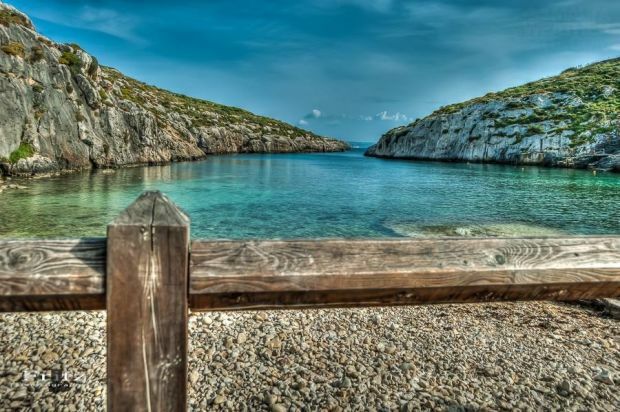 The area is accessible only from the sea and is a quieter anchoring spot in comparison to its northern counterparts in the Maltese archipelago. If you’re a keen mariner, you’ll probably enjoy a visit to the Malta Maritime Museum which is replete with marine artefacts from Malta’s longstanding maritime history. The Museum is housed in the former Royal Navy Bakery alongside the Vittoriosa Waterfront (which is nowadays home to a large number of impressive super yachts). Vittoriosa itself is a little gem full of narrow alleys, lovely houses, churches, and some of the friendliest people that you will ever meet. So, go on and take a stroll around the city too while you’re there, I promise that you won’t be disappointed. 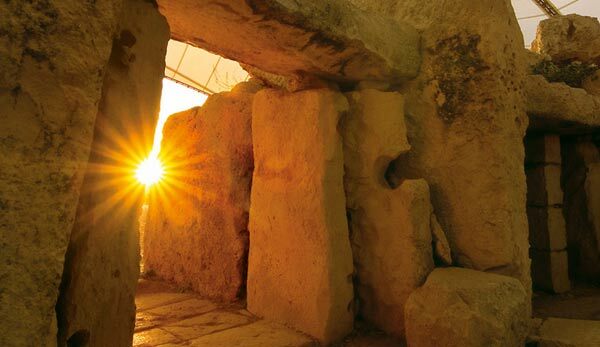 Here’s one for the history buffs in your crew; seven of Malta’s Megalithic Temples are scheduled as UNESCO World Heritage Sites and are among the oldest free-standing buildings in the world. 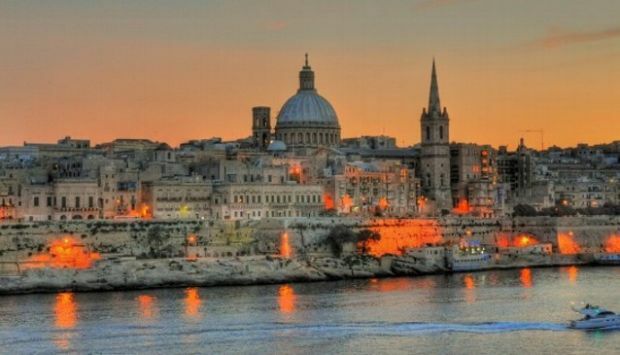 These seven temples are spread throughout the Maltese Islands and all of them are magnificent. However, I’m quite partial to the Ħagar Qim and Mnajdra Temples – the two temples are only 500 meters apart – as they command the surrounding landscape with their billowy protective covers. Moreover, the Visitor’s Centre is full of interactive resources that will surely be appreciated by the aforementioned history buffs. The current and former capitals of the Maltese islands respectively, Valletta and Mdina are must-sees for anyone visiting Malta. Both cities are fortified, strategically situated on hilltops, and beautiful. Mdina was Malta’s capital until the medieval period and (almost) feels like a time-capsule. Valletta, on the other hand, has been at the centre of Maltese life since it was established by the Knights of St. John and is, therefore, more layered, visually complex, and teeming with activity during the day. Both Valletta and Mdina look even more beautiful when softly lit at night and there is nothing that I like more than a walk in either city on a balmy summer evening. 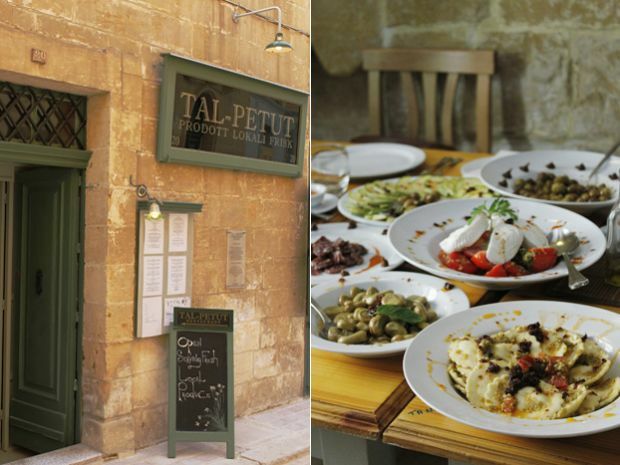 More than a restaurant, Tal-Petut is a one of a kind culinary experience where you can experience proper Maltese food. Now, if you’re thinking that Tal-Petut might be one of those tourist traps that peddle cliched “traditional food”, I can assure you that there is no need to worry. There is nothing cliched, packaged, or artificial about the food here. Instead, what you will find in abundance is a passion for good quality food that is lovingly made, slowly cooked, and beautifully presented. Donald, the owner, is strongly devoted to his craft and makes his own sundried tomatoes, his own preserves, and does not take any shortcuts in his cooking. The meals here are quite abundant so I strongly suggest visiting only if accompanied by a rumbling stomach and sampling everything that is placed in front of you (starting with the crusty Maltese bread and the rustic broad bean paste down to the aromatic Maltese coffee at the end). Truth be told, you’re never going to go hungry in Valletta since the Maltese capital is bursting at the seams with eateries of all sorts. Nonetheless, the relatively new Kingsway Valletta has become one of the latest additions to my favourites list. 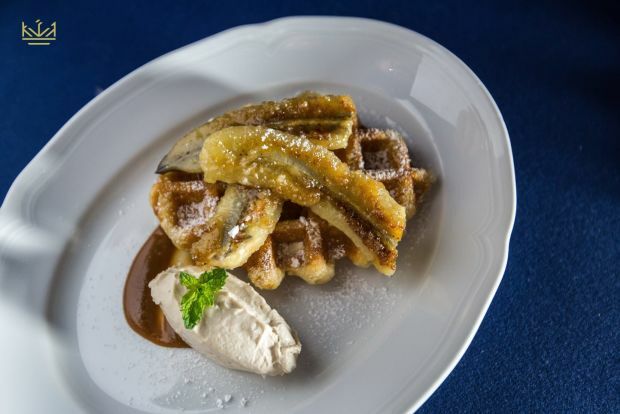 This cafe/bar is perfect for those days when oatmeal for breakfast just won’t cut it (how about caramelised banana waffles instead? ), those days when you need a lunch that’s equal parts light and satisfying, and those days when you’re meeting with your friends for an apéritif (or three) and nibbles. The staff is attentive, the location could not be more picture-perfect and those gorgeous bar shelves…? Designer goals! If you really want to spoil a special someone look no further than al fresco dining at the Mondion Restaurant. De Mondion is perched at the top of the charming Xara Palace boutique hotel, right along the fortifications of the medieval city. As it can be expected, the view from the terrace is spectacular, the food is exceptional and the service is impeccable. After reading this local guide through Malta, there is nothing that we would like to do more than to set sail and explore this beautiful island by sea. If you feel the same way, but did not book your boat yet, you can check out our fleet or contact one of our experts who are happy to help you find the perfect boat for sailing in Malta.